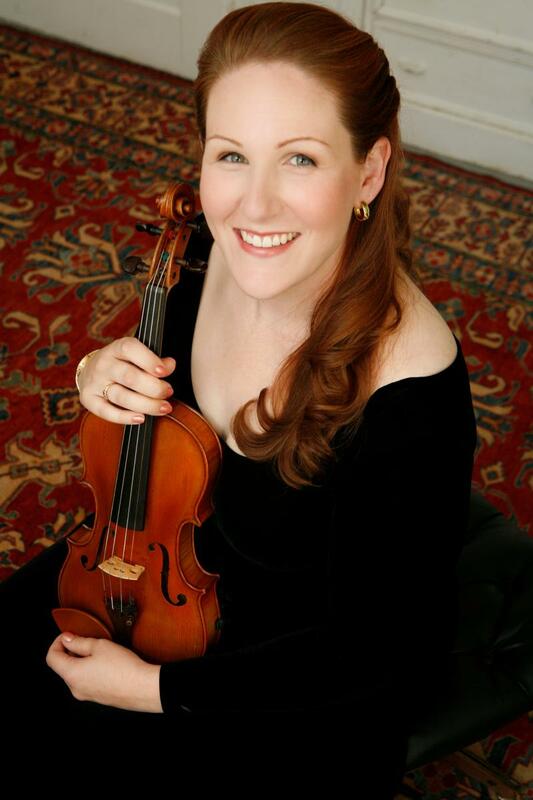 Cheryl Cain offers violin lessons to all ages and levels of experience in a fun, nurturing environment designed to challenge and improve skill as well as enjoy the creative process of performing and learning music. Cheryl also plays professionally throughout the San Francisco Bay Area and is available for weddings, concerts, parties and many other occasions! Click here to contact Cheryl for your upcoming event. Copyright 2012 Cheryl Cain. All rights reserved.